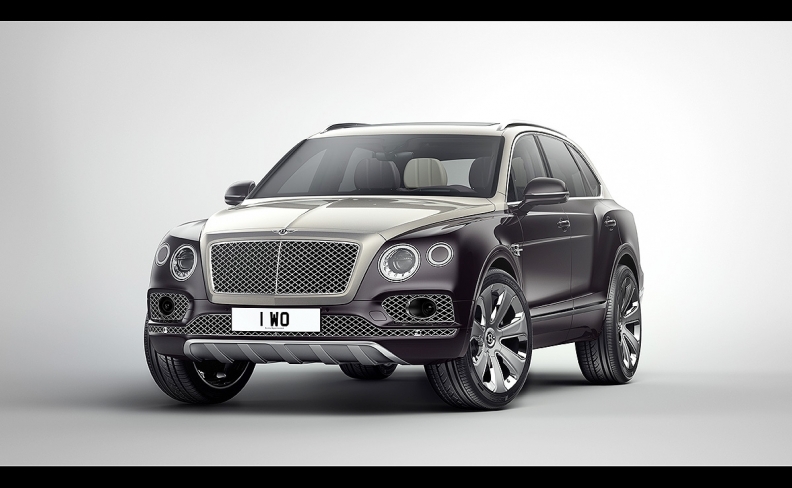 Bentley has enjoyed a boost in sales since launching its first SUV, the Bentayga. STUTTGART -- Volkswagen Group has no plans to sell its Bentley or Bugatti brands, said Oliver Blume, the head of the carmaker's luxury brands said on Thursday. "There are no considerations to sell anything," said Blume, who is also the head of VW's sports-car unit Porsche. He added that cooperation between Porsche and Bentley has reaped more than the originally targeted 100 million euros in annual synergies. Speculation about Bentley and Bugatti had come up following reports that Volkswagen had decided to evaluate options including a possible sale of Italian motorcycle maker Ducati to help fund a strategic overhaul following its emissions scandal.